The concept of a less-lethal weapon is relatively new. 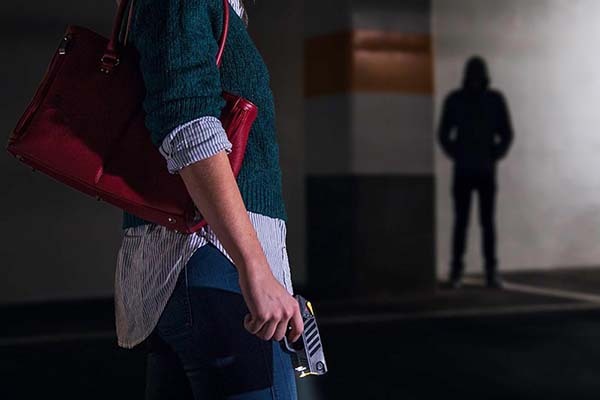 The majority of self-defense tools aren’t concerned with a less-lethal outlook, but items like pepper spray and Tasers are becoming more common for people to carry. Less lethal self-defense tools allow for individuals to fight back against their attackers with the idea that the encounter does not have to end in loss of life. This isn’t always the case, even with less-lethal defense tools, but at the very least less-lethal items like Taser provide a powerful tool to repel dangerous attackers. We live in a dangerous world. No matter where you live, no one is immune to violent crimes. There’s always a risk of criminals trying to take advantage of us. We cannot eradicate all crime. We cannot stop bad guys from having malicious intentions, but we can do a thing or two to even the odds. Ciril Diaz developed an electroshock glove in 1935. It was the first known electroshock weapon. But the true rise of tasers began in the 1970s when Jack Cover, a NASA researcher, completed his first Taser prototype. The Taser Public Defender worked similarly to a modern Taser: two dart-like projectiles were propelled at the target while still connected to the main body of the device with elastic electrodes. Taser’s seen some serious improvement over the decades since, all of it focused on helping you reach home safely. 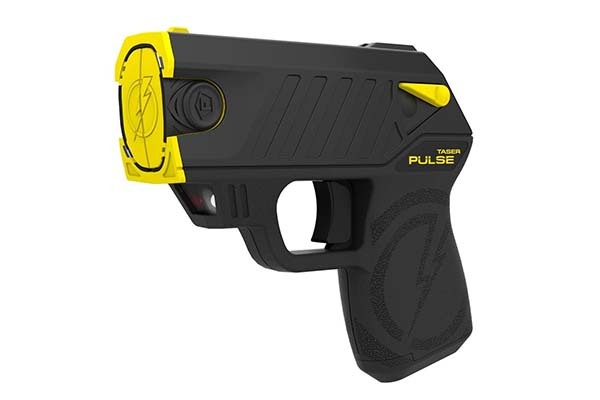 The Taser Pulse Laser-LED Stun Gun is the premier less-lethal self-defense tool on the market today. 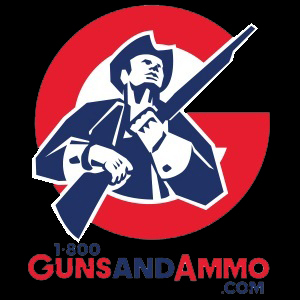 It is easy to use, and since it resembles a pistol and can be fired quickly, it is effective at repelling attackers either in home or on the streets. It is also affordable, so anyone with a reasonable budget is able to carry one. Let’s take a closer look at some of the key features of the Taser Pulse. Ever heard the term “shooting from the hip?” With the built-in laser featured in the Taser Pulse, you can get away with it when time is of the essence. Some say hitting a target from 15 feet away is too easy already. We disagree. 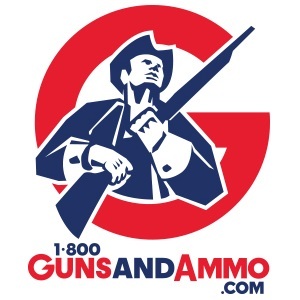 Not every criminal will wait for you to look through iron sights. Plus, the nervous system plays tricks on you under stress. When there’s a threat to you and your loved ones, you better not take any chances. The Taser Pulse allows you to fire milliseconds after you draw it should the situation call for it. The integrated laser will ensure you hit your intended target. The battery indicator shows when it’s time to recharge, and the compact size and one pound weight let you carry the Pulse no matter how you’re dressed. The Taser Pulse is easily concealed either on body or in items like a purse. As we just mentioned, the built-in laser helps you take instant aim with no substantial training needed. Furthermore, in most states you need no license to own and carry a Taser. This is a weapon for all, not only trained professionals. Taser needs to contain the wires within a small device while keeping them durable enough and leaving some space for the battery. Since we want to be able to unsheathe the Taser quickly, this limits the wire length. Still, Axon engineers managed to fit in enough wire to stun the aggressor from 15 feet away. Fifteen feet is a reasonable defense distance. While it’s always wise to put as much distance between you and the attacker as possible, using too much wire in the Taser Pulse will require stronger propellants and longer wire making the Taser bulky. Any reduction below 15 feet and there may not be enough time to attack, which is bad for obvious reasons. The Taser Pulse weights only one pound and yet covers a distance the attacker is most likely to enter. The 50,000 Volt current is enough to render effected muscles useless. It matters little where exactly you hit the attacker. He’ll lose control of all muscles close to and between the electrodes, giving you some time to flee the scene. The 30-second muscular override gives you time to get away. Axon offers a new Taser Pulse free of charge should you lose yours in an act of lawful self-defense. Visit The Taser Safe Escape Product Replacement Guarantee Page for details. But all the core principles are the same still proving effective with 160,000 lives saved so far.